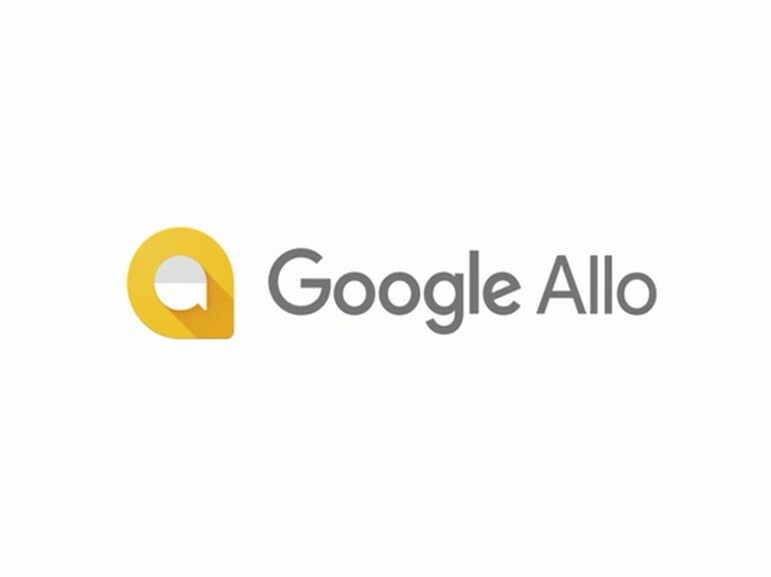 Google has just made the Allo mail service stop since March 2019. The announcement was made by a blog post that states that users will be able to export the history of their conversations in Messages. . The latter becomes the Google reference email application, already used every month by 175 million mobile users on Android. Last April, Google announced that it was "pausing" its investment in Allo to focus its resources on Rich Communications Services (RCS) and improving Messages. Allo debuted in 2016 in response to Apple's iMessage apps, Facebook Messenger, WhatsApp and others. The free application is available on Android and iOS. It integrates a conversational assistant, an incognito mode and encrypts end-to-end communications. Messages will benefit from a technology transfer present in Allo, as will Duo, the video chat service. In the future, these two apps will be Google's two consumer communications services while Hangouts Chat and Hangouts Meet will serve the professionals.